Thank goodness Valentines Day is over! I hope you all had a lovely day whether you are in a relationship or single like myself. 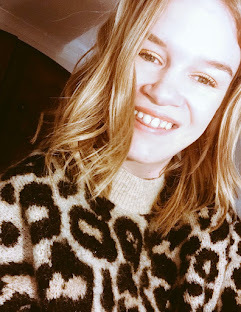 Although I actually did a have a good day (Click to see my latest post) please feel free to click on the link and have a look. I am so surprised how many views it got, I was not expecting that at all so thank you so much to you all who took the time out to read it! Jane Birkin, yes she is that beautiful woman on the top of my post. I only came about her on Instagram and I absolutely love her style. Jane's style was and still is 'cool'. Birkin's see-through dresses, skirts so short you could see her underwear - at a time when most woman in the public eye were wearing conture, Jane was the original street-style star, who wore what hip. yoing Parisian women were also wearing. Did you know that forty years on, she's just as relevant, and no less an inspiration for hip young woman today. Alexa Chung told Fashionista that she had 'really just been ripping off Jane Birkin'. As you can see from these pictures Birkin was all about what looked cool, regardless of how, y'know, practical it was. In the 60's (this was the days before designer handbags) one of her most recognisable style staples was a wicker basket, which she carried everywhere either for a swanky event or a stroll in the park. Apparently on a flight from Paris to London in 1981, she was attempting to put her basket in the overhead locker (why is there never enough room?!) and all the contents fell out. Which led to.. 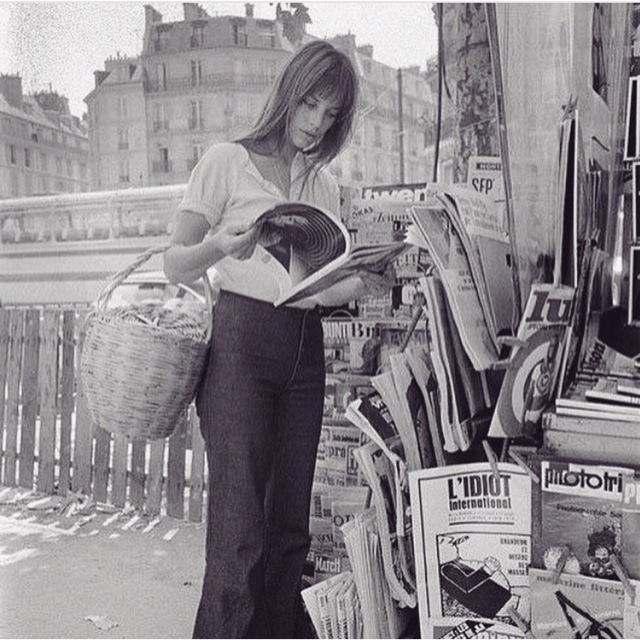 I hope you enjoyed reading this short post on the beautiful Jane Birkin. If you follow me on Instagram you might have seen I've been posting quite a few pictures of her on my feed. I'll be back soon with another post. In the mean time feel free to glance at old posts, I upload daily on Instagram and I've been loving Twitter recently. Thank you again.